Today, we know art as a lot of things, from dancing, painting, 3D modeling, all sorts of things. 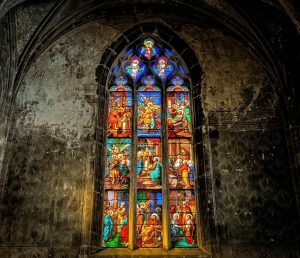 Art started long ago and developed into what it is today, going through many changes and inventions during the past millennia. 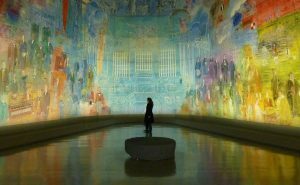 Here is a short glance at the history of art, from its beginnings to today. 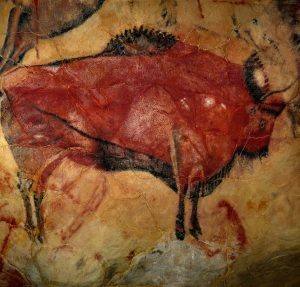 Even though there were traces of paint way back in 350,000 BCE, it was not until much later, around 31,000 years, that the first cave paintings surfaced. Bulls and horses, rhinos and bears were the themes of choice at the time. Fast forward another 9,000 years or so, to the invention of sculpture, the famous Venus of Willendorf, named after the eponymous town in which it was found, in Austria. It was made out of limestone and is one of the many Venus figurines. The bronze age saw the invention of paper and writing, both essential to the development of art. In 2500 BCE, Egyptians invented their famous blue pigment, which was for many years one of the most expensive colors. In 500 BCE, hot wax painting was invented in Greece, also known as encaustic painting. 250 years later, glassblowing was invented in Syria. Actual paper was invented in 105 AD in China. About 500 years later, around 650 AD, porcelain was invented, also in China, by mixing clay and feldspar. Painting was reinvented, not for the first time, by Giotto di Bondone. He used depth, temporal realism and perspective to present various things in his paintings. Filippo Brunelleschi invented perspective, which is a way of representing three-dimensional objects on two-dimensional ones. This is very important for painting. He also invented a dome which did not require any supporting framework, both in the 15th century. Sfumato was invented by Leonardo da Vinci in 1485. This technique uses effects such as blur to make better transitions between color, thus more realistic. While painting had many changes in styles and ways of expression since da Vinci’s time, the real change came with the invention of photography in 1816, by Joseph Nicephore Niepce. 1861 saw the invention of color photography, by physicist James Clerk Maxwell. Auguste and Louis Lumiere invented the first 3D movie in 1935, which is actually a re-shot of the already successful movie L’Arrivée d’un Train. 1926 saw the creation of Metropolis, the first science-fiction movie. This movie is important due to the many visual effects it incorporates. Computer graphics are another very important invention, which saw its first usage in the 1950s. It was not until the late 1990s and early 2000s that almost everyone got access to a personal computer and software which can edit and generate raster and vector images. Both 2D and 3D graphics are important for artists, especially today. 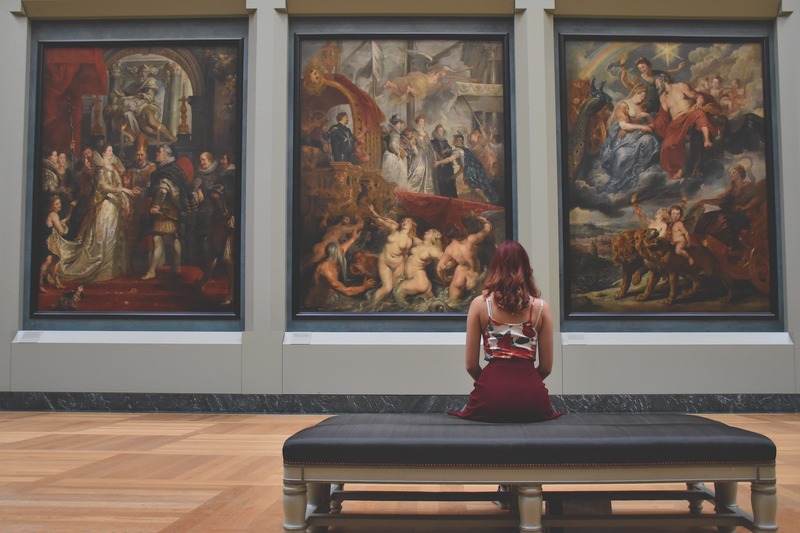 This is a short glance at the history of art, to remind ourselves of how far we have come since the early days of simple cave paintings. Previous Previous post: Investing in Fine Arts – Can it Pay Off?